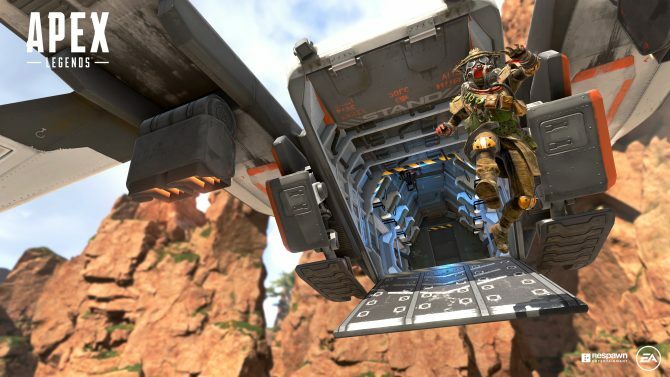 During the 2016 edition of the Bank of America Merrill Lynch Global Technology Conference, Electronic Arts Chief Financial Officer Blake Jorgensen revealed a rough release window for the upcoming Titanfall 2 by Respawn Entertainment. Jorgensen mentioned that it’ll come out roughly three weeks from Battlefield 1. 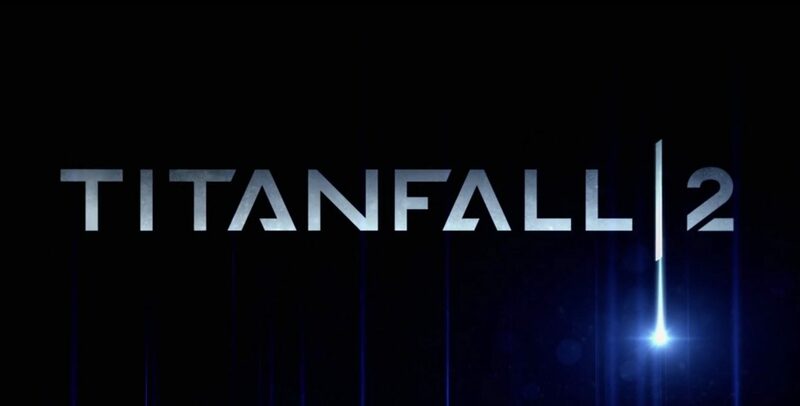 Considering that Battlefield 1 will release on October 21st, this means that Titanfall 2 should be released between September 30th and November 11th. While Jorgensen didn’t explicitly mention whether it would be three weeks before or after the upcoming Battlefield, he also mentioned that the games will go head to head with Call of Duty, also specifying that Electronic Arts is “not uncomfortable with that, ” and that they’ll “come from both sides in the quarter” in that context. Considering that Call of Duty: Infinite Warfare releases on November 4th, this might mean that Titanfall 2 might release around November 11th (which is on the other “side” as opposed to Battlefield 1). 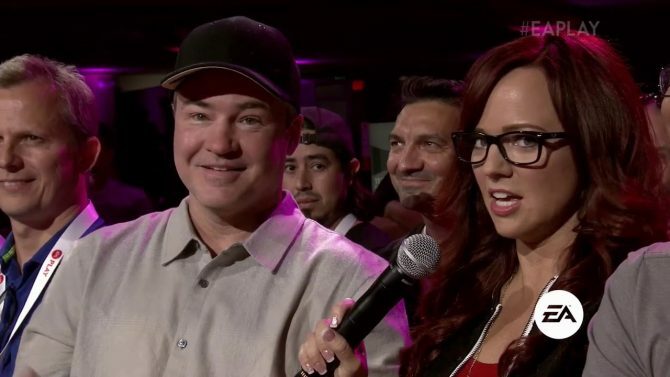 Jorgensen reiterated that the two games target fairly different audience, so launching them with this kind of proximity isn’t seen by Electronic Arts as a problem. Incidentally, during the same conference he also mentioned that the company expects about another 20-plus million consoles sold by the end of the year.